Background: Joe started rowing in 1972 at Father Judge High School in Philadelphia. He has been an Undine member since 1977, served as Undine’s assistant coach from 1992-1994, and head coach since 1995. 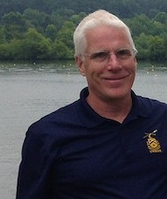 Background: Mike started rowing at La Salle College High School in Wyndmoor, PA. He rowed sweep as an undergraduate student at the University of Miami, and learned to scull at the Lake Merritt Rowing Club while in graduate school at the University of California, Berkeley. 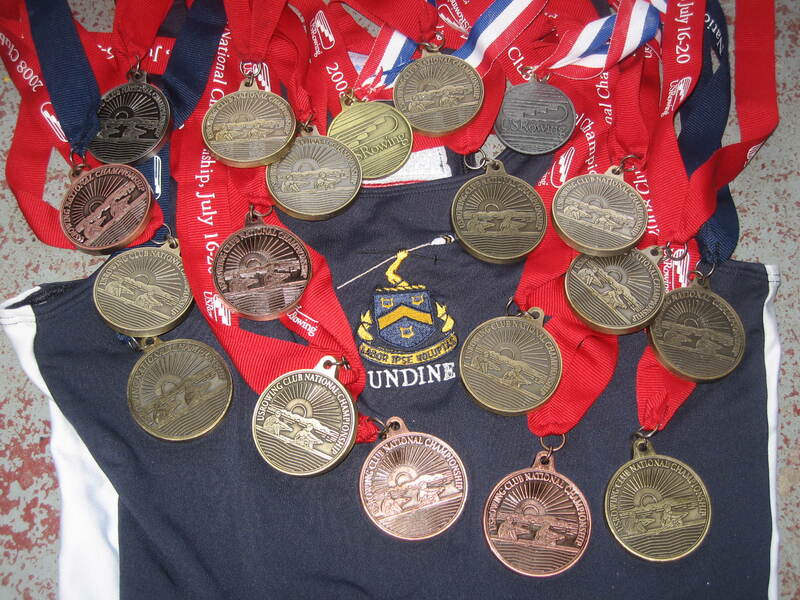 Mike competed for Undine for seven years, from 1995-2002. 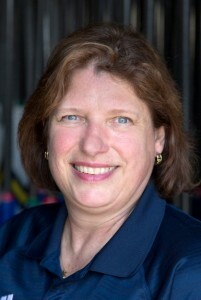 Since 1995, Mike has worked at Nielsen-Kellerman, manufacturer of rowing electronics. He is currently Director of Product Management and has been a major contributor to the development of every product since 1999, including the CoxBox, SpeedCoach XL, SpeedCoach GPS, and Interval. Being named club crew of the year by the Independent Rowing News in 1999. 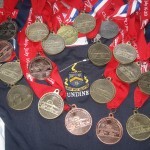 Winning the LM2- at Elite Nationals in back-to-back years with different pair partners.